A mix of speaking, listening, reading and writing aims to acquire and/or extend all skills that are required for competent use of a language. These courses enable companies to educate their employees abroad and still check on the progress and quality. 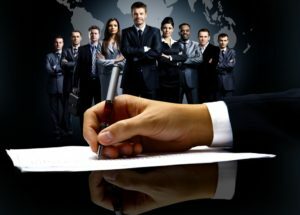 In case of single coachings the course may thus even continue if the participant is on a business trip somewhere and is willing and able to have the lesson from his hotel room. 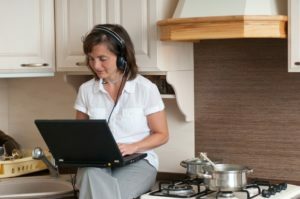 For individuals: No matter how remote your house or office is or how difficult having appointments away from home are for you – an English course via Skype enables you to put up your feet after a long day at work and still educate yourself.